Morris Estate Planning Attorneys have been providing estate planning services in southern Nevada since 1992. Founder Gregory J. Morris carries the highest possible AV rating from Martindale-Hubbell, the premier national rating guide for legal services. At the Las Vegas, Nevada law offices of Morris Estate Planning Attorneys, we specialize in probate, estate tax, estate planning, asset protection, and business succession planning matters. Our client-focused and experience attorneys are qualified to handle a full range of probate, estate and business succession planning needs. Our emphasis areas include living trusts, wills, powers of attorney, irrevocable trusts, probate administration, and gift planning. Each client receives highly individualized advice and attention to create a plan carefully designed to meet specific goals and objectives. Once we know what you would like to achieve, our qualified professionals use their knowledge of estate and tax law, and the most advanced planning tools in the industry, to make sure your wishes are honored. Our experienced attorneys also help minimize the complexity and time involved in the probate process. We can develop a plan to negotiate the mandated court requirements with as little disruption and uncertainty as possible. Of course, Morris Estate Planning Attorneys begins the planning process with a complimentary consultation. Morris Estate Planning Attorneys is dedicated to providing superior assistance with estate planning and probate matters in the state of Nevada and to working with other professionals nationwide to meet the needs of our valued clients. 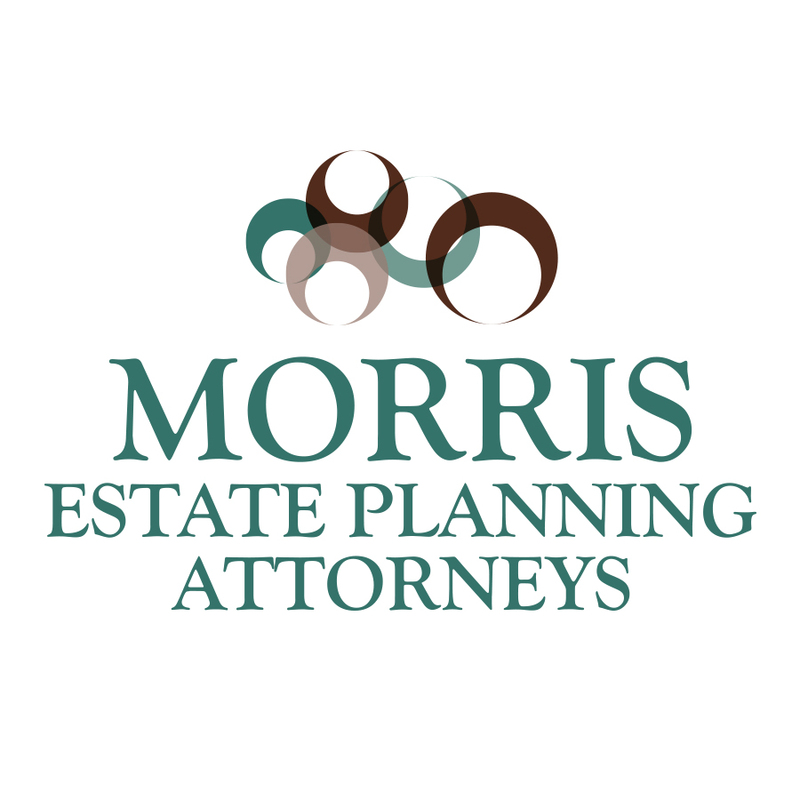 At Morris Estate Planning Attorneys, we specialize in probate, tax and estate planning matters. Each client receives highly individualize advice and attention to create a plan carefully designed to meet specific goals. Morris Estate Planning Attorneys have been providing estate planning and probate services in southern Nevada since 1992. Founder Gregory J. Morris carries the highest possible AV rating from Martindale-Hubbell, the premier national rating guide for legal services. At the Las Vegas, Nevada law offices of Morris Estate Planning Attorneys, we specialize in probate, tax, estate planning, asset protection, and business succession planning matters. Our client-focused and experience attorneys are qualified to handle a full range of probate, estate and business succession planning needs. Our emphasis areas include living trusts, wills, powers of attorney, irrevocable trusts, probate administration, and gift planning. Each client receives highly individualized advice and attention to create a plan carefully designed to meet specific goals and objectives. Once we know what you would like to achieve, our qualified professionals use their knowledge of estate and tax law, and the most advanced planning tools in the industry, to make sure your wishes are honored. Our experienced attorneys also help minimize the complexity and time involved in the probate process. We can develop a plan to negotiate the mandated court requirements with as little disruption and uncertainty as possible. Of course, Morris Estate Planning Attorneys begins the planning process with a complimentary consultation. Morris Estate Planning Attorneys are dedicated to providing superior assistance with estate planning and probate matters in the state of Nevada and to working with other professionals nationwide to meet the needs of our valued clients. Morris Estate Planning Attorneys have been providing estate planning services in southern Nevada since 1992. Founder Gregory J. Morris carries the highest possible AV rating from Martindale-Hubbell, the premier national rating guide for legal services. At the Las Vegas, Nevada law offices of Morris Estate Planning Attorneys, we specialize in probate, tax, estate planning, asset protection, and business succession planning matters. Our client-focused and experience attorneys are qualified to handle a full range of probate, estate and business succession planning needs. Our emphasis areas include living trusts, wills, powers of attorney, irrevocable trusts, probate administration, and gift planning. Each client receives highly individualized advice and attention to create a plan carefully designed to meet specific goals and objectives. Once we know what you would like to achieve, our qualified professionals use their knowledge of estate and tax law, and the most advanced planning tools in the industry, to make sure your wishes are honored. Our experienced attorneys also help minimize the complexity and time involved in the probate process. We can develop a plan to negotiate the mandated court requirements with as little disruption and uncertainty as possible. Of course, Morris Estate Planning Attorneys begins the planning process with a complimentary consultation. Morris Estate Planning Attorneys are dedicated to providing superior assistance with estate planning and probate matters in the state of Nevada and to working with other professionals nationwide to meet the needs of our valued clients. 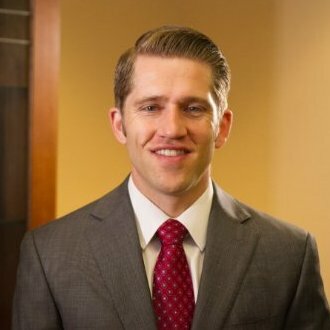 The experience and education of managing partner Gregory J. Morris has shaped his ability to be proficient in all estate planning, probate administration, asset protection, business succession planning, and gift planning matters, whether simple or very complex: Gregory is one of the most experienced probate and estate planning attorneys in Nevada. 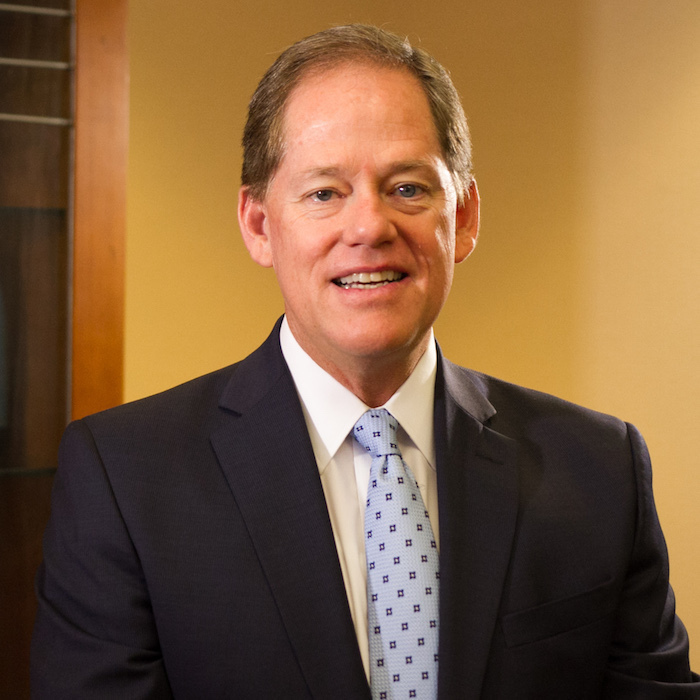 He has earned an AV rating, the highest possible ranking, from the Martindale-Hubbell Law Directory and is also a member of "The Bar Register of Preeminent Lawyers" for 2008. He has also received the "Five Star Wealth Manager Best in Client Satisfaction" in November 2007. His peers voted him Nevada "Super Lawyer" in the probate practice area in 2002. Gregory has lectured extensively before public, private, and professional groups on probate and estate planning topics. In fact, the State Bar of Nevada has invited him to instruct other bar members on advanced estate planning and business succession planning topics numerous times. He is also the co-author of the booklet, "Wills, Trusts, and Estate Planning," which was published by the State Bar of Nevada. He has been honored by the University of Nevada, Las Vegas as the Charitable Planner of the Year and received the UNLV Foundation Chairman's Award, its top honor. Gregory also serves on the UNLV Foundation Planned Giving Professional Advisory Council. A native of Reno, Nevada, Gregory earned a bachelor's degree in English with high honors from the University of Nevada, Las Vegas. He received his J.D. degree from the University of Texas School of Law in Austin, Texas, and was admitted to the Nevada Bar in 1988. The high level of expertise, combined with our superior client service, is what distinguishes our firm from any other estate planning or probate firm in Las Vegas. Our lawyers and paralegals are very professional and competent, and have vast experience in even the most complex estate planning and probate issues. When you come in for an appointment, you meet directly with Gregory and his paralegals. When you call in, you are not left waiting on the phone. We understand that our reputation and success hinge on how well we take care of our clients. We are also distinguished because we can handle complex estate planning and probate matters, and do so in an efficient matter. We have also built strong relationships with other equally competent professionals and industries, giving us the best resources at our disposal.